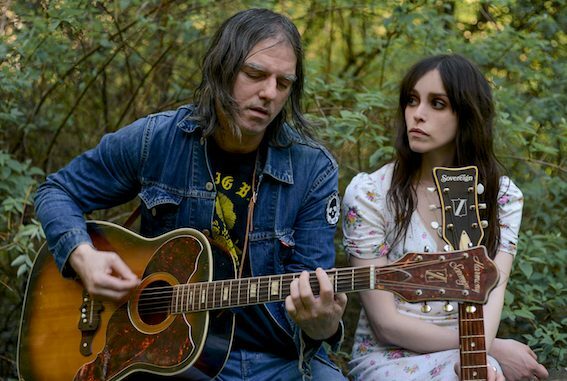 Tess Parks and Anton Newcombe will release their second full-length album on 12th October 2018. 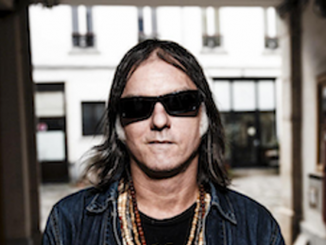 The 9-track eponymous album was recorded in Anton Newcombe’s Cobra Studios in Berlin last year and was mostly co-written by the duo. The lead track ‘ Right On’ perfectly showcases the complementary mix of Tess and Anton’s musicianship and style. The pair first collaborated in 2015 on the album ‘I Declare Nothing’, which saw NME call Tess’ smoky, smouldering vocals ‘particularly impressive’, while UNCUT compared them to a ‘darker, edgier Hope Sandoval’. A native of Toronto, Tess Parks moved to London, England at the age of seventeen where she briefly studied photography before deciding to focus on music. Tess made an impression on industry legend Alan McGee, founder of Creation Records, and she became one of his first signings on 359 Music, releasing her debut record ‘Blood Hot’ in November 2013 to excellent reviews. One reviewer described her as “Patti Smith on Quaaludes”. Alan McGee himself said: “She’s only 24 and is already an amazing songwriter… she just doesn’t quite know she is yet … her most beautiful quality is her lack of ego. Tess is an amazing lady”. 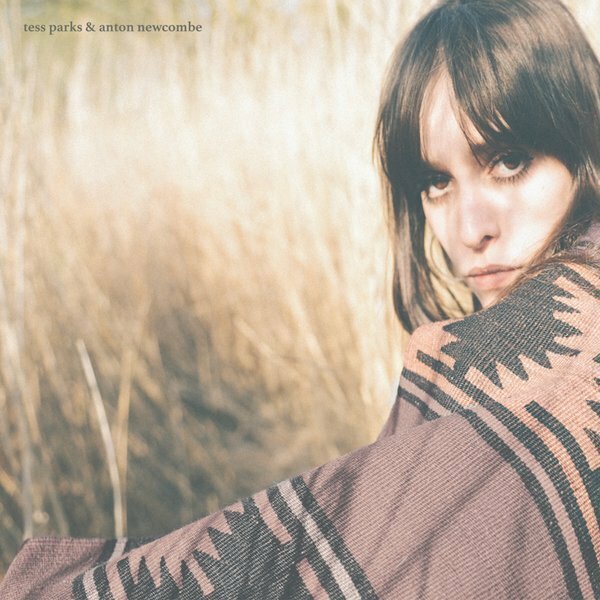 In the last 4 years, Anton Newcombe has released 3 critically acclaimed Brian Jonestown Massacre albums and an EP, 1 soundtrack album and of course the first album with Tess Parks. 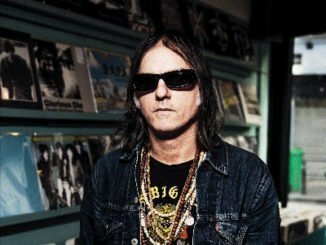 This year, in addition to the new album with Tess, Anton has released 1 Brian Jonestown Massacre album and has another on the way, due for release before the end of the year. All releases were fully recorded and produced at Anton’s studio in Berlin. 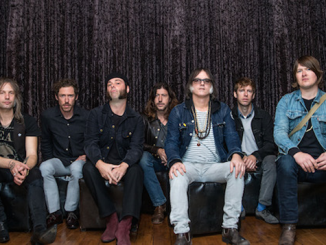 The Brian Jonestown Massacre track ‘Straight Up and Down’ was used as the theme tune to the multi-award winning Boardwalk Empire. Anton penned the soundtrack for ‘Moon Dogs’, a film directed by multi-BAFTA nominated Philip John (Svengali, Downton Abbey, Being Human).